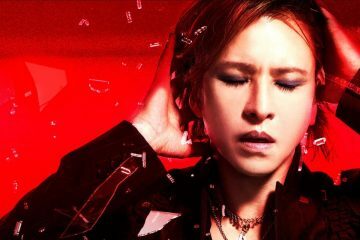 It’s been just over two weeks since Coachella 2018 wrapped up its star-studded event on April 21, with our godfathers of Japanese rock, X Japan, at its forefront to represent our genre at one of America’s most prestigious festivals. For those who were not able to obtain the rare tickets or travel to American, the entire Weekend 1 event was live streamed on YouTube for all three stages. 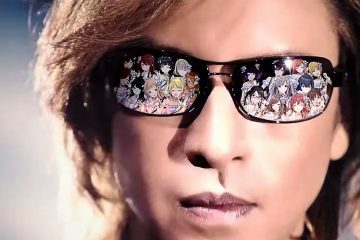 X Japan played both weekends with the full five-man line-up, plus holograms of hide and Taiji to the side. 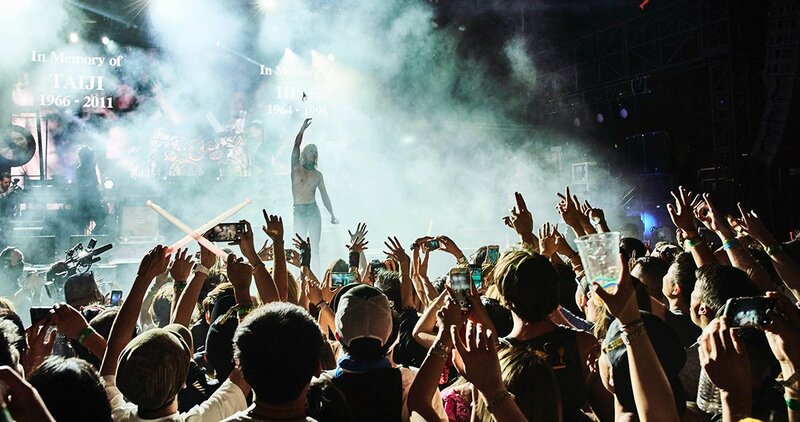 Check out our report on Weekend 1 for the photos of Yoshiki stage crowd surfing. 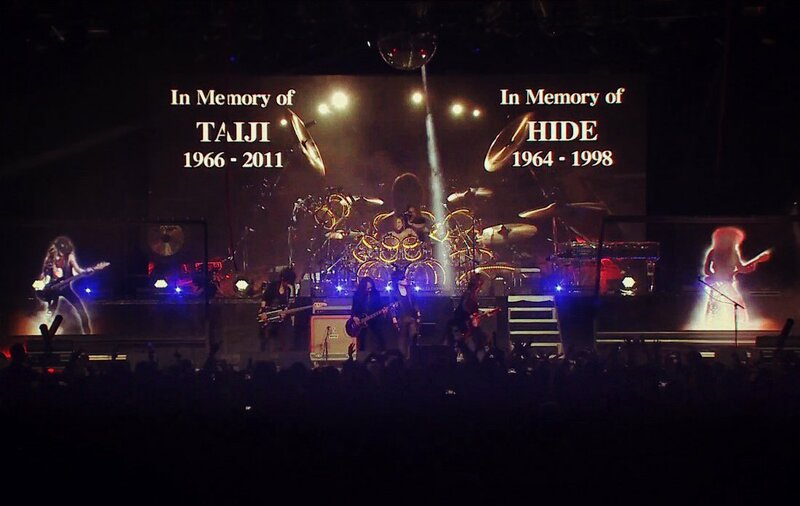 Hologram of Taiji and hide on stage. Prior to the first weekend, not everything went smoothly as planned as Sugizo was left with a visa panic which was not approved until the very last second. We followed his journey on social media, and you could see how relieved he was once it was approved. 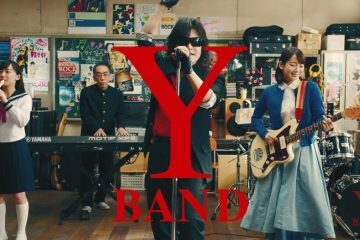 Miya, the guitarist of MUCC was said to have been the backup guitarist if Sugizo did not make it, and ultimately he did make an appearance on stage as a special guest, alongside guitarists Richard Fortus of Guns N’ Roses, and Wes Borland of Limp Bizkit. Because of our time slot, I was sad I couldn’t see Beyoncé’s show, but at the same time, I was shocked so many people showed up to support us. 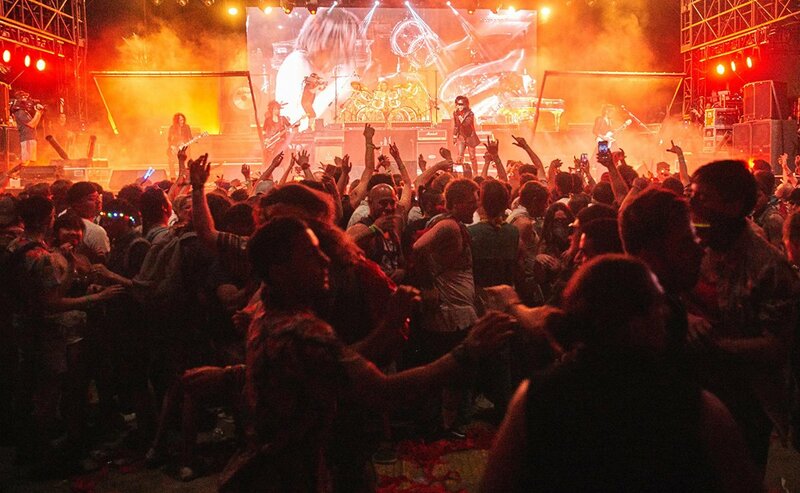 The mosh pits surprised me, too–the audience’s energy was unbelievable. There were so many rock fans onsite, let’s bring back rock to the mainstream—rock’s not dead. Thank you to our fans and Coachella from the bottom of my heart. 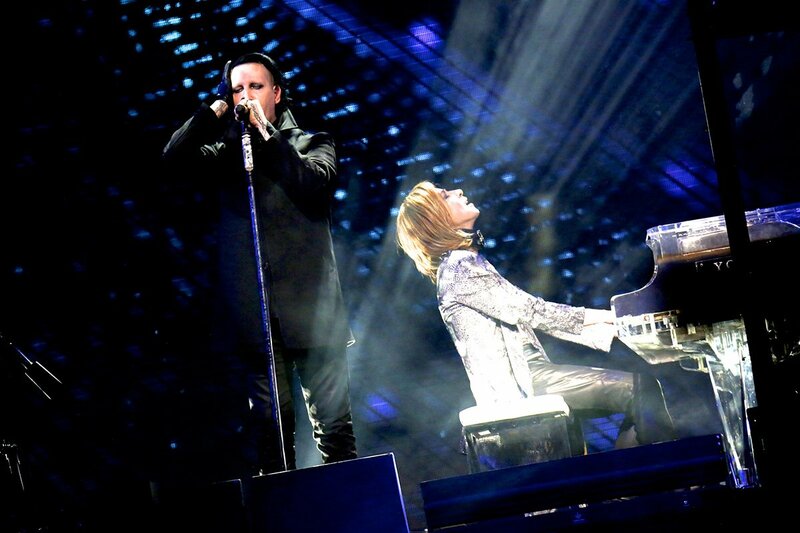 Marilyn Manson performed his famous Sweet Dreams (Are Made of This) with Yoshiki on piano, but this tweet prior to the show mentioned that he had previously been banned from performing at Coachella, leaving us wondering what had happened in the past. Hundreds of articles emerged with speculations, but none had solid reasons explaining why.